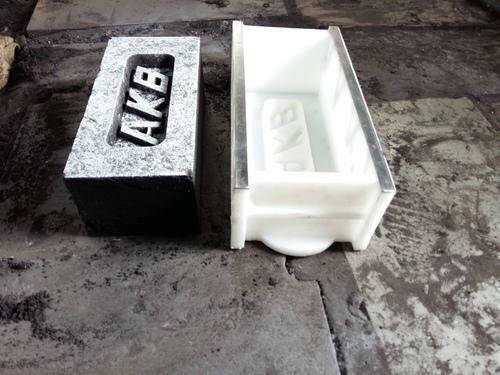 Clients searching for an oversimplified scope of tile molds can profit this Plastic Brick Molds. The mold has been intended for reliable generation of floor blocks. For the most part it creates thick estimated blocks that are phenomenal for ground surface purposes. Clients are offered this mold in entire deal complete costs.